Christof Rühl, Member of the Advisory Board of Crystol Energy, will be speaking on oil production and investment at the Middle East and North Africa Energy 2019 Conference organised by Chatham House. The event is taking place on 28 January 2019 in London, UK. 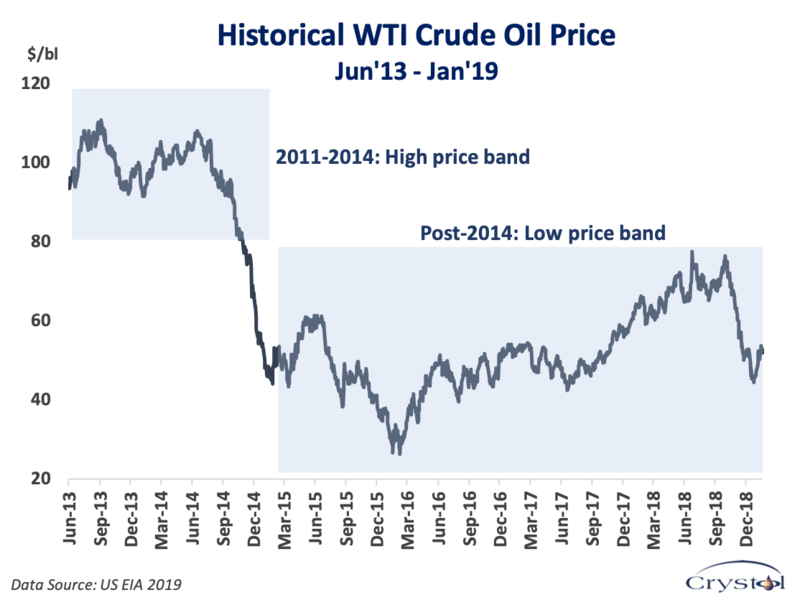 How far will the current OPEC+ agreement make a difference to oil prices and the appetite for investment in 2019? How will sanctions curbing Iran’s production capabilities affect the market? What does the pressure on Saudi Arabia to secure relations with the US mean for its commitment to OPEC production agreements? What is the possibility of deals being struck, between Saudi Arabia and Russia for example, outside OPEC structures? Amid the downturn in oil and gas capital investment in recent years, how do international oil companies view investment in the MENA region? What incentives are needed in the region to increase upstream investment from the private sector?